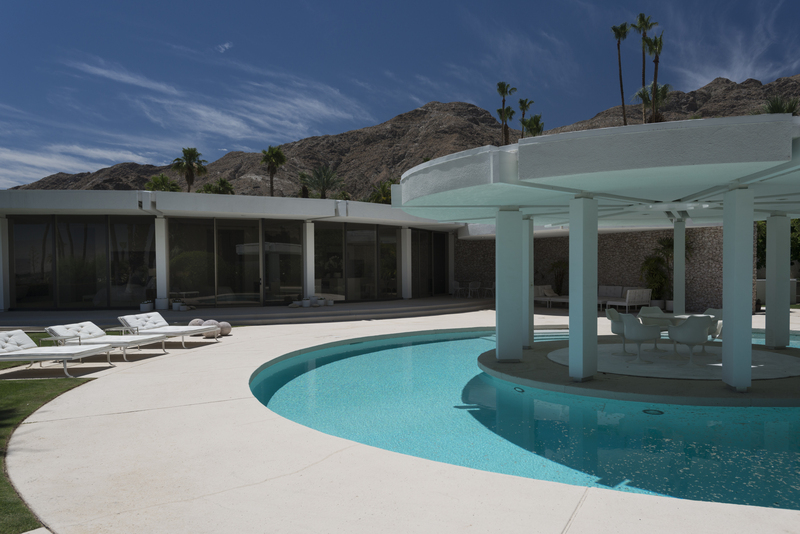 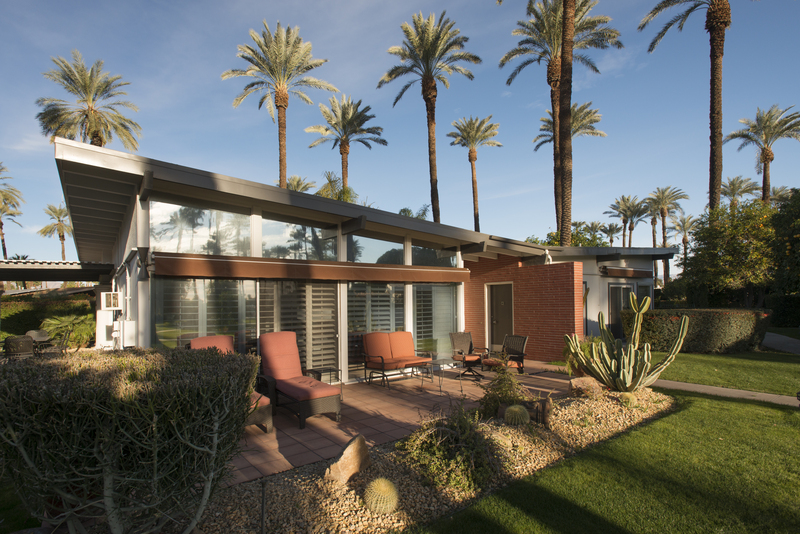 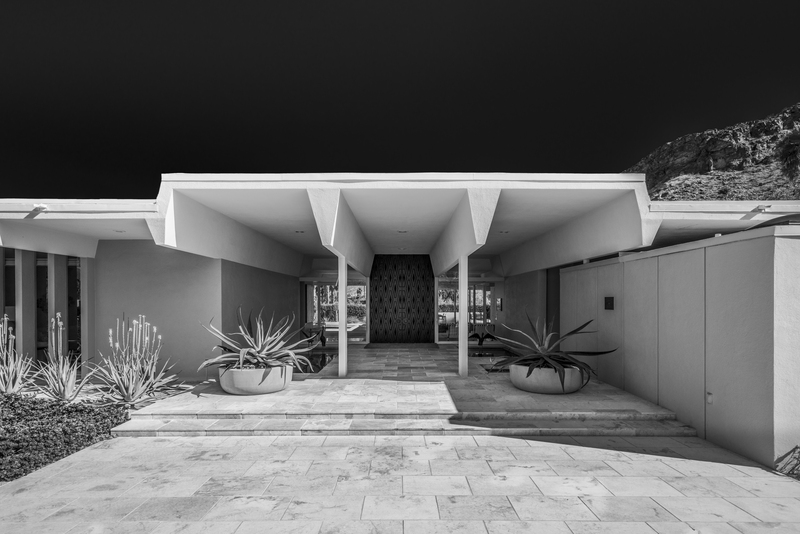 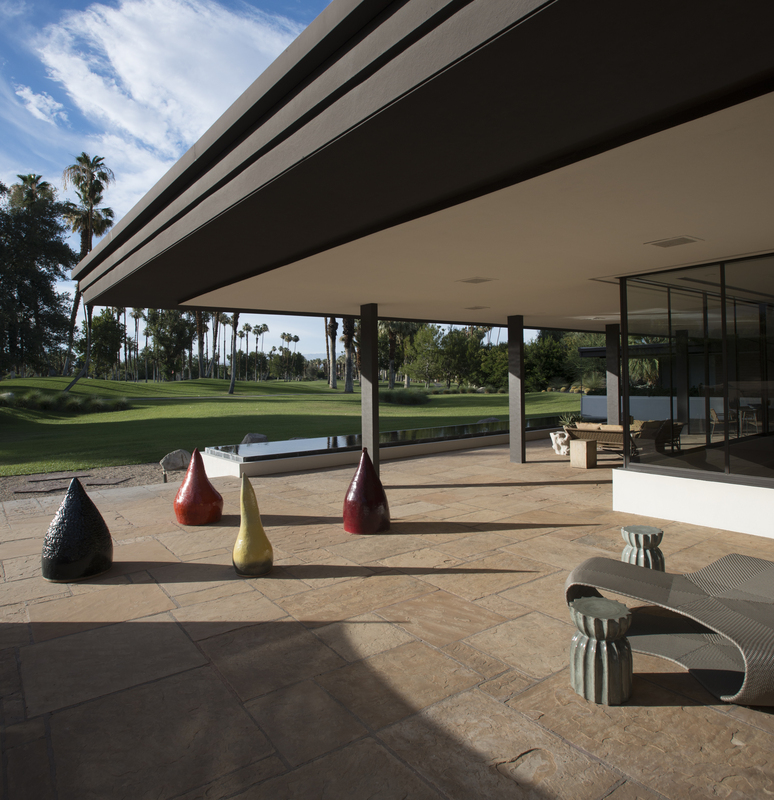 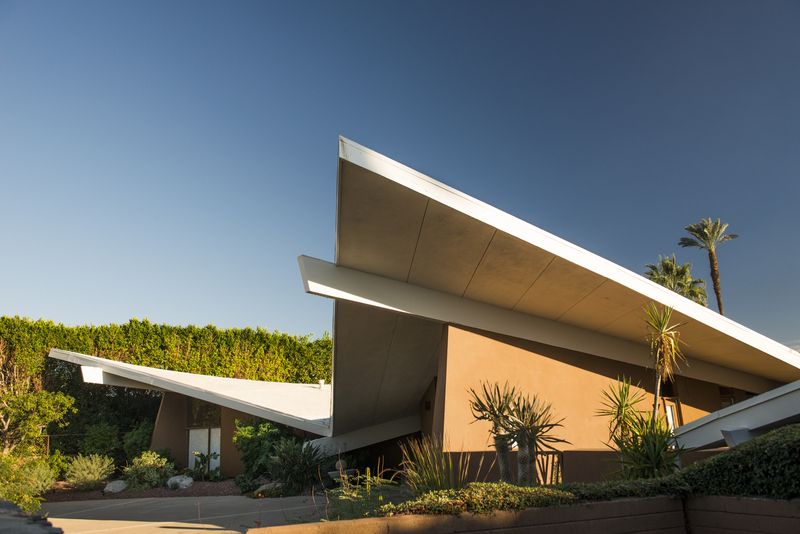 Long heralded as the quintessential destination for midcentury-modern architecture, the city of Palm Springs boasts homes built by star architects such as Richard Neutra, John Lautner, Albert Frey, and William F. Cody. 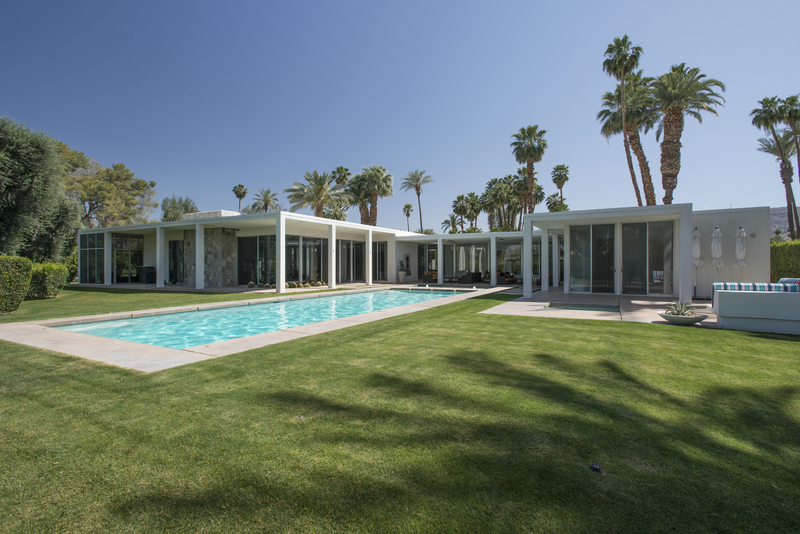 But a few miles east lies the city of Rancho Mirage, another architectural destination ready to step out of the shadow cast by its flashy neighbor. 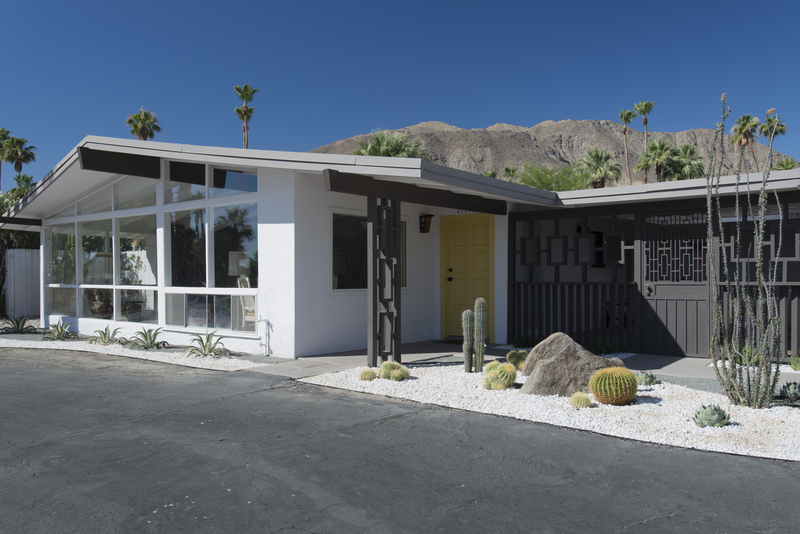 In a new book titled ‘Mod Mirage,’ writer and photographer duo Melissa and Jim Riche pay homage to the desert enclave in the first publication to focus on the city’s architectural legacy. 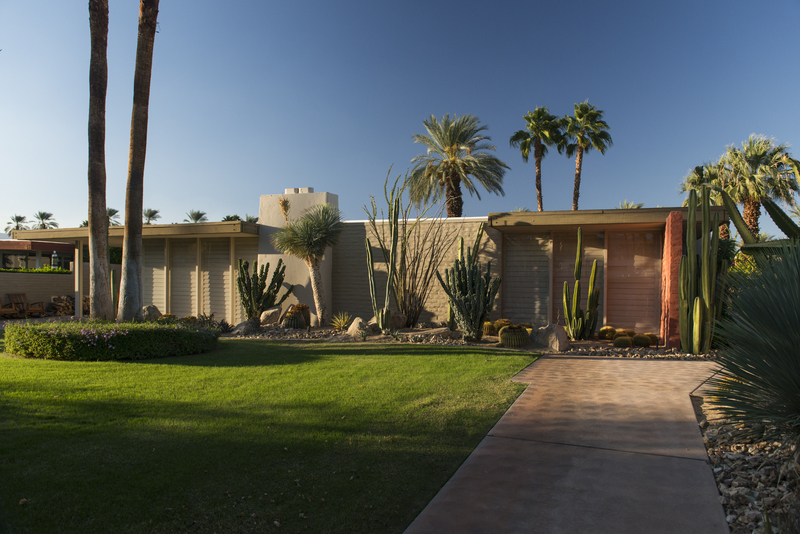 In the early 1950s, Rancho Mirage was transformed from a mostly barren desert landscape into the Thunderbird and Tamarisk country clubs. 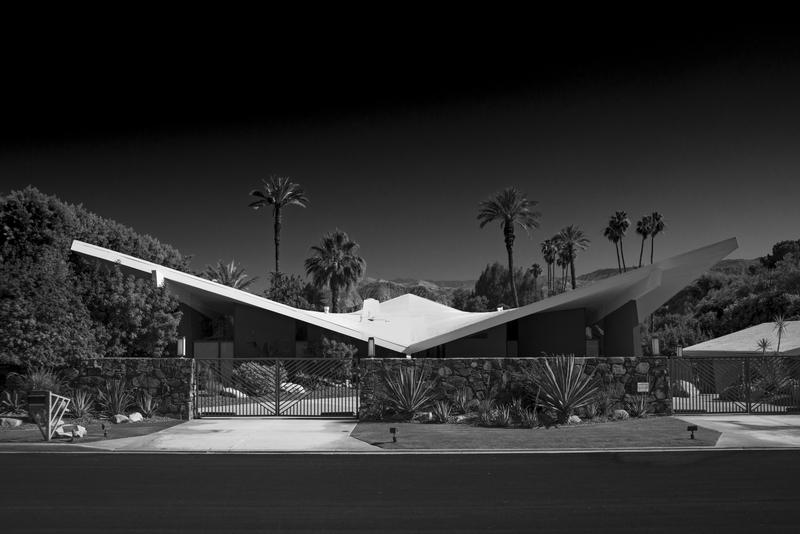 As Riche explains in the introduction to ‘Mod Mirage,’ “They introduced the revolutionary concept of building homes on golf courses—a model that was soon adopted around the world.” Bing Crosby, Lucille Ball and Desi Arnaz were some of the stars to inhabit Thunderbird while Frank Sinatra settled at Tamarisk. 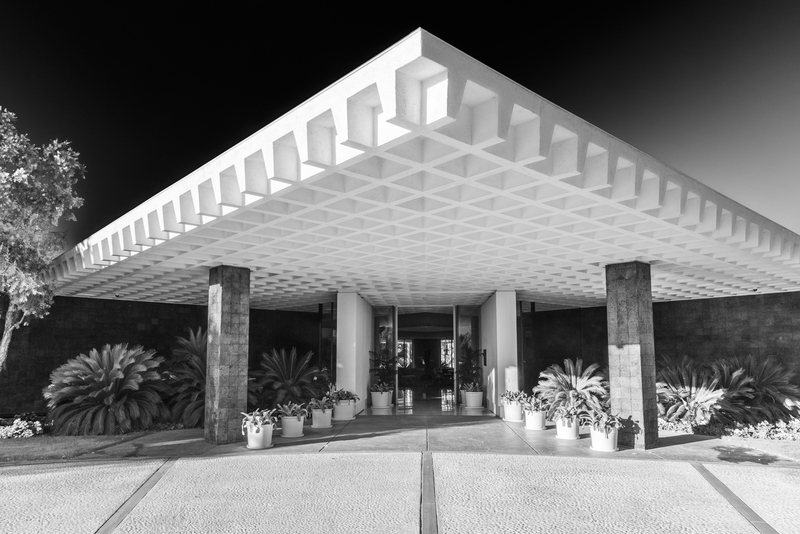 The likes of William F. Cody, Donald Wexler, William Krisel, E. Stewart Williams, and William Pereira designed many of the structures built on or near the Thunderbird and Tamarisk country clubs. 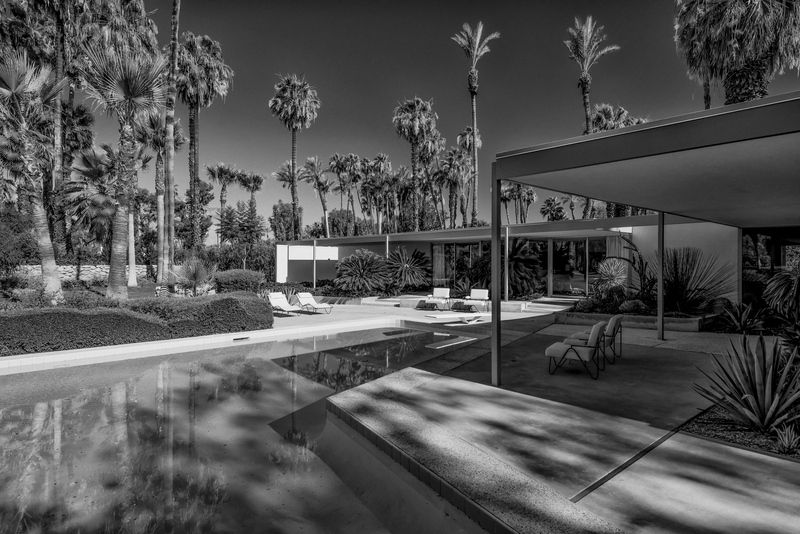 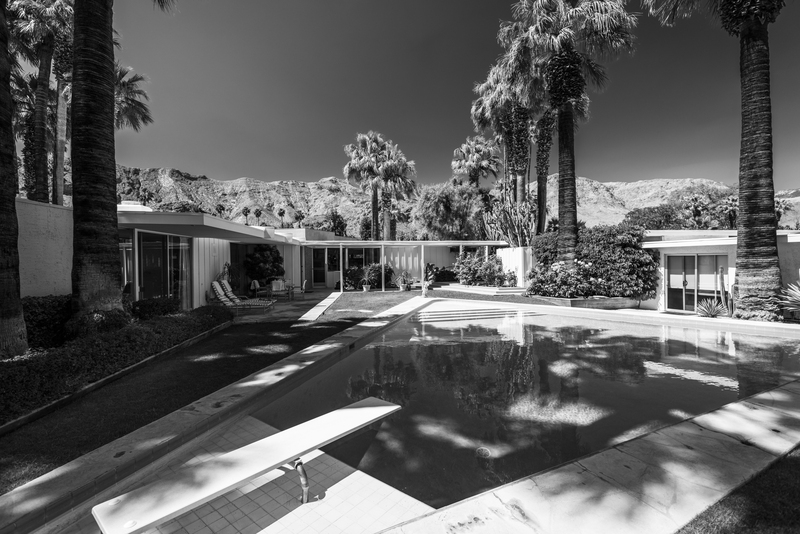 ‘Mod Mirage’ features stunning photographs of these iconic structures along with fascinating historical information regarding the oasis-like Rancho Mirage community.